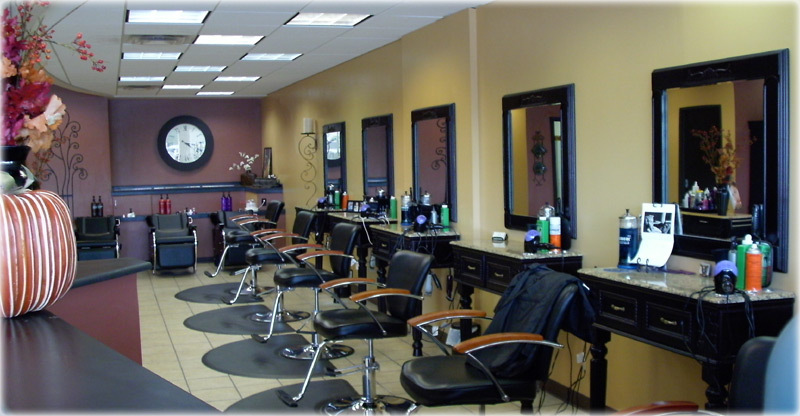 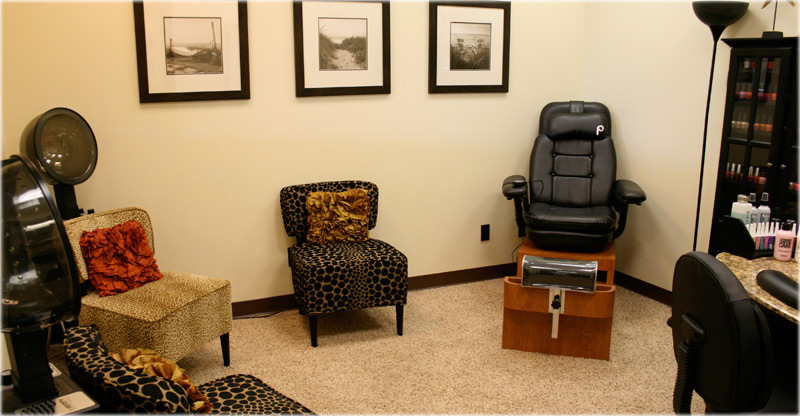 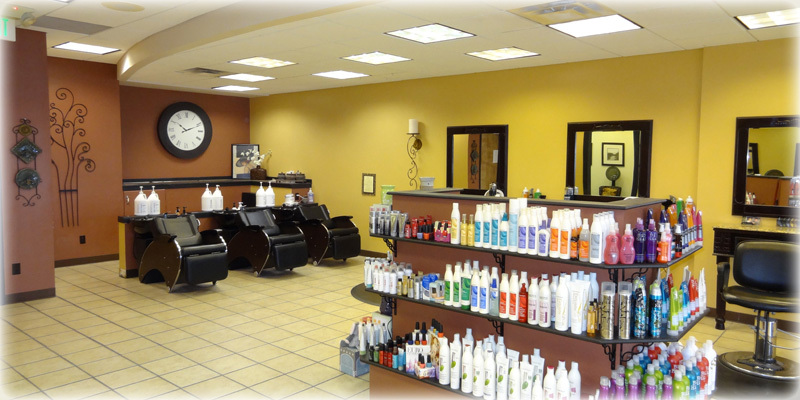 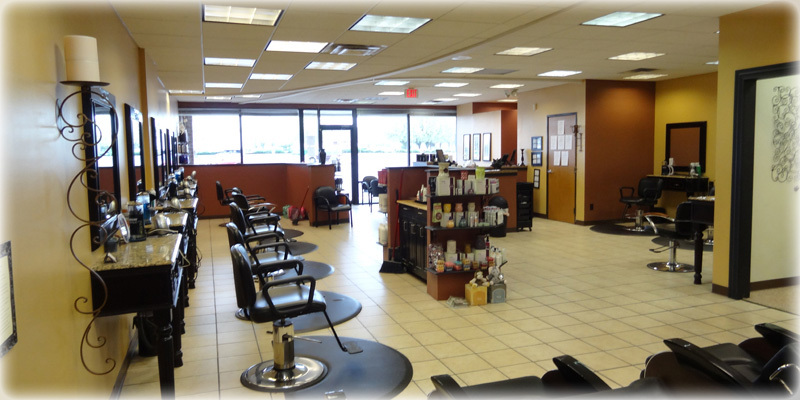 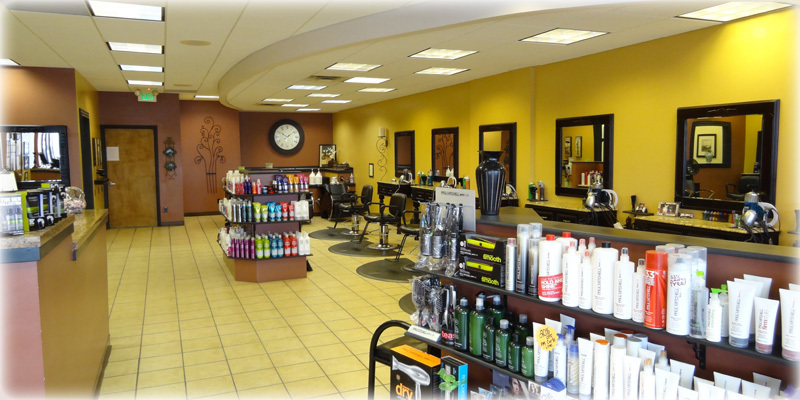 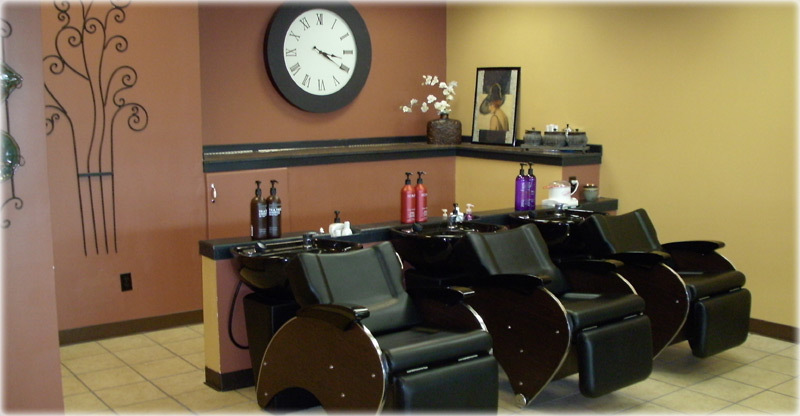 We want to offer the people of Fishers and surrounding areas a salon with a classy yet comfortable atmosphere that is affordable. 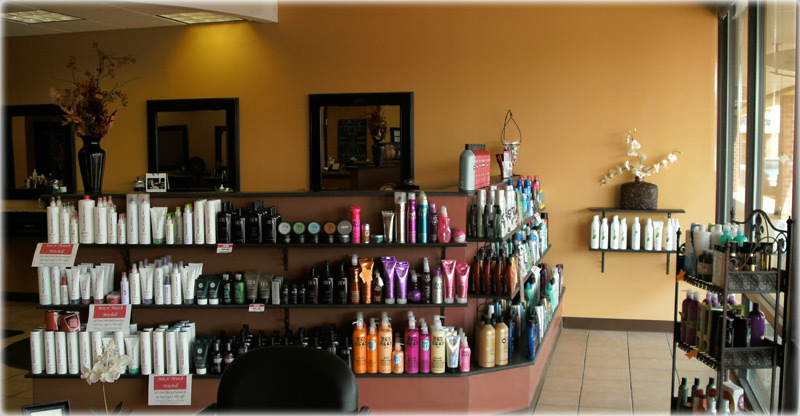 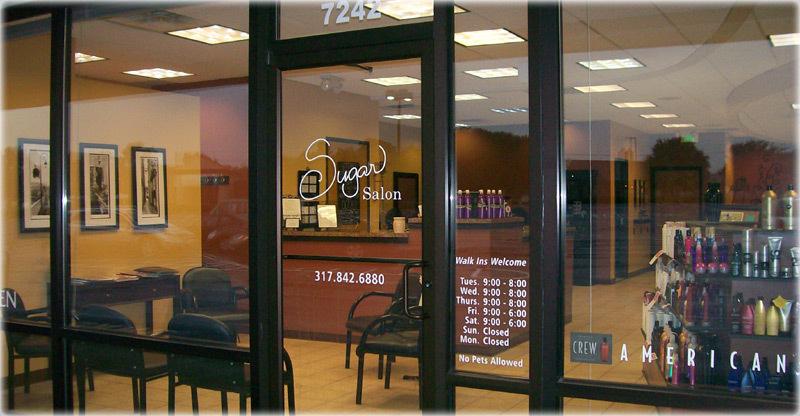 Sugar Salon offers quality services and products beyond compare...even in our pricing. 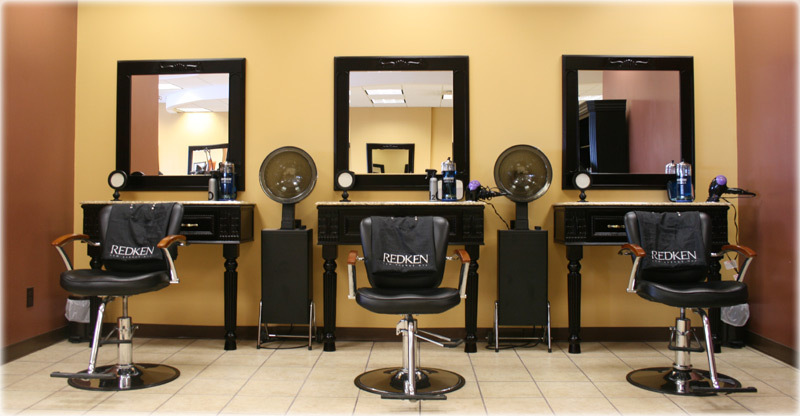 We are an authorized Redken salon. 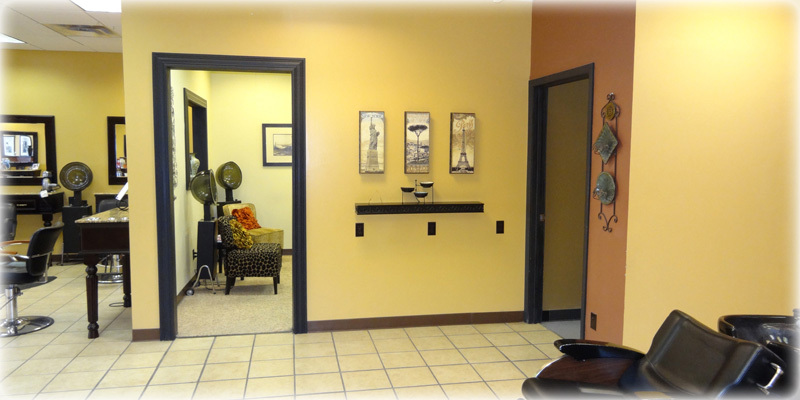 Please call to make an appointment or you are more than welcome to just walk in. 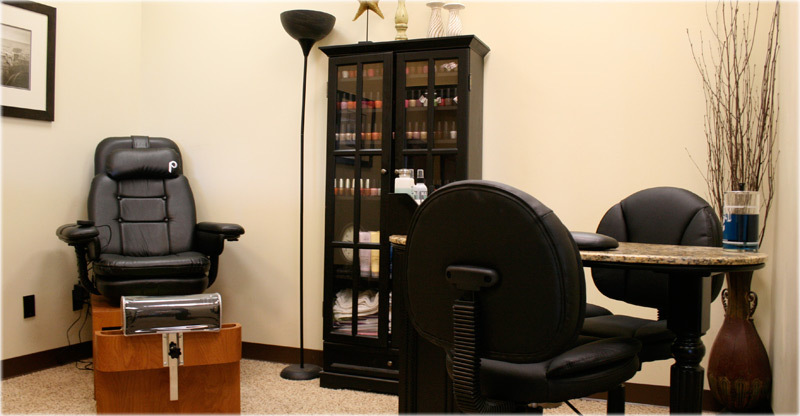 Interested in working for Sugar, head over to our Employment Page.